E3 is behind us, so we’ve rounded up all the Skullgirls press for you to read. Ripten: Best Fighting Game – Winner! VGChartz: Best Fighting Game – Winner! 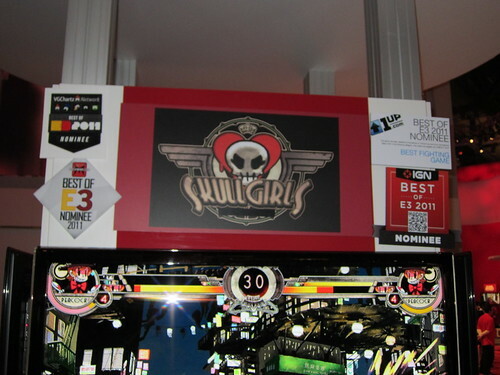 Shonen Jump: Best Game of E3 – Winner! XBLA Fans: Best of E3 – Winner! Peacock may just be, in my opinion, the greatest fighting game character EVER! I highly doubt there’s ever been another fighter that does what Skullgirls is doing with Peacock.